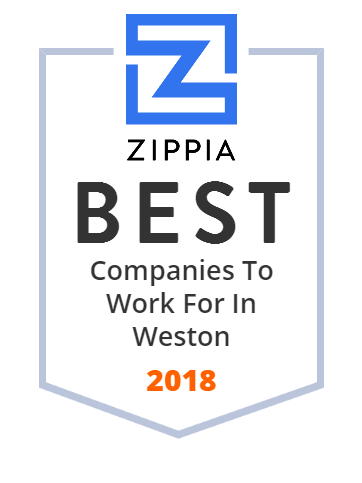 We hand-curated a list of the best companies to work for headquartered in and around Weston, FL using data on salaries, company financial health, and employee diversity. Ultimate Software is an American technology company that develops and sells UltiPro, a cloud-based human capital management solution for businesses. Welcome to Prime Lenders Home Financing. DraftPros was founded in 1998, making its way into the industry as an independent contractors offering engineering services. Today, with its high standards in quality and safety, DraftPros is one of the most successful construction and engineering firms in its field. DraftPros expanded its services to the wireless industry, designing small cell sites for Verizon Communications in the Illinois Market and assisting with real estate and site acquisition services as well as engineering services for 150 small cell sites within and around the Chicago area. Looking for quality early childhood care and education? Welcome to Lil' Rascals. We provide daycare, preschool, and after school care. Learn more here.